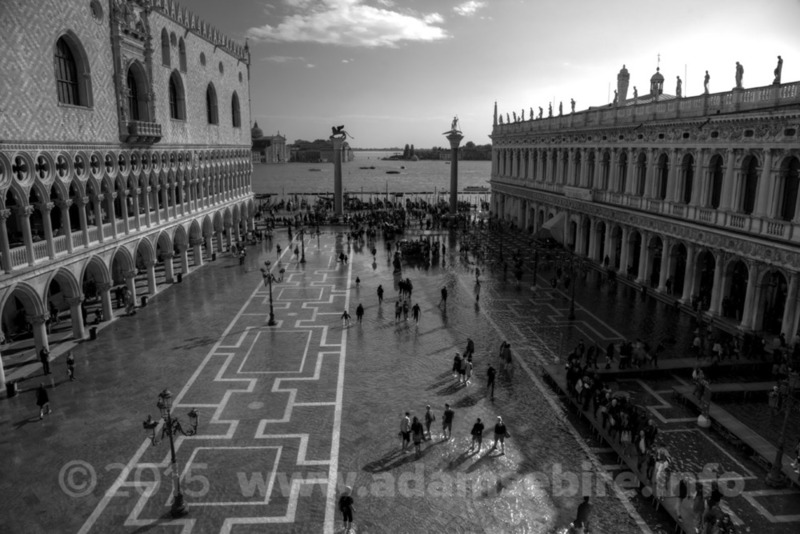 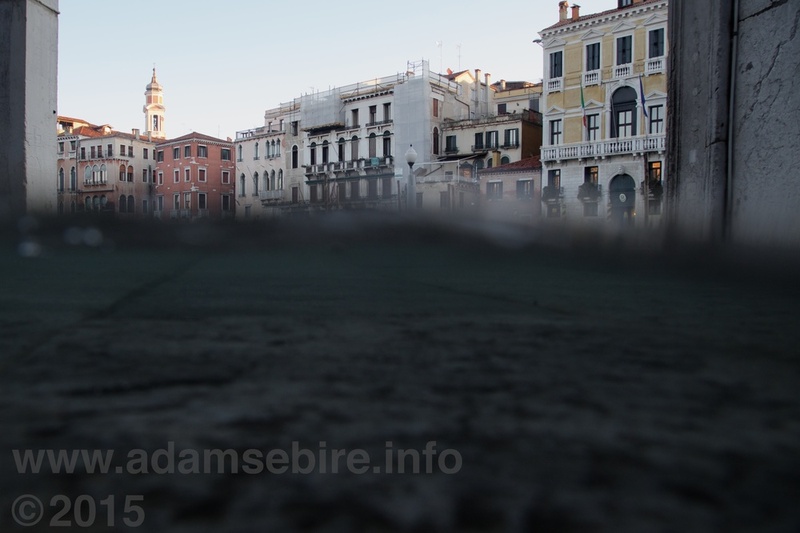 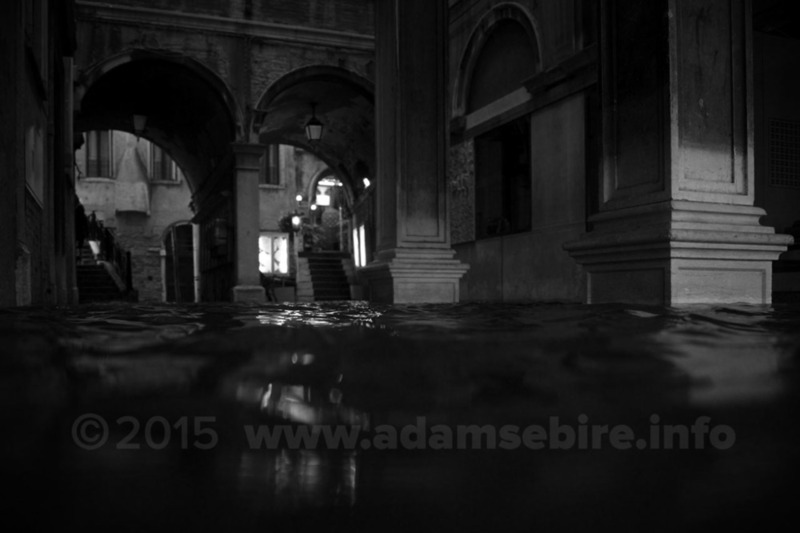 An ongoing photographic and moving image study of Venice during acqua alta (high tide). 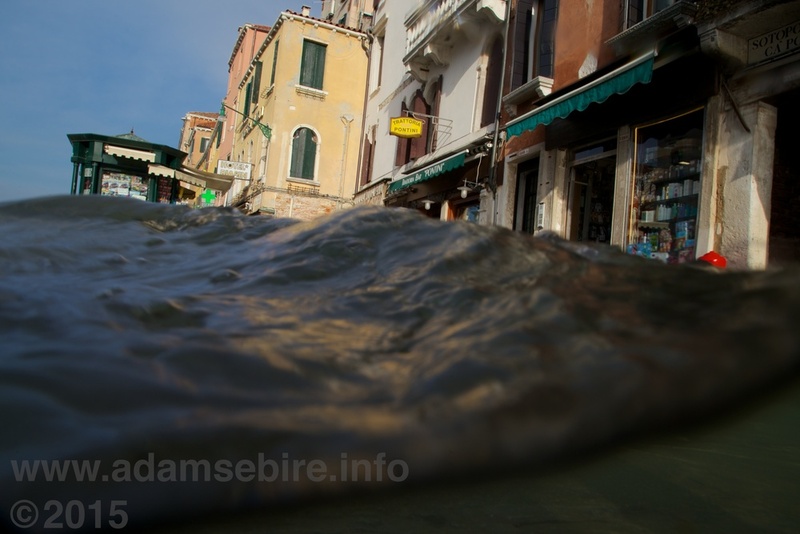 With the MOSE floodgate system expected to be operational some time in 2016/17, the winter of 2015/16 is likely to be the last season in which the subsiding city of Venice disappears beneath the high waters of sea levels rising due to climate change. 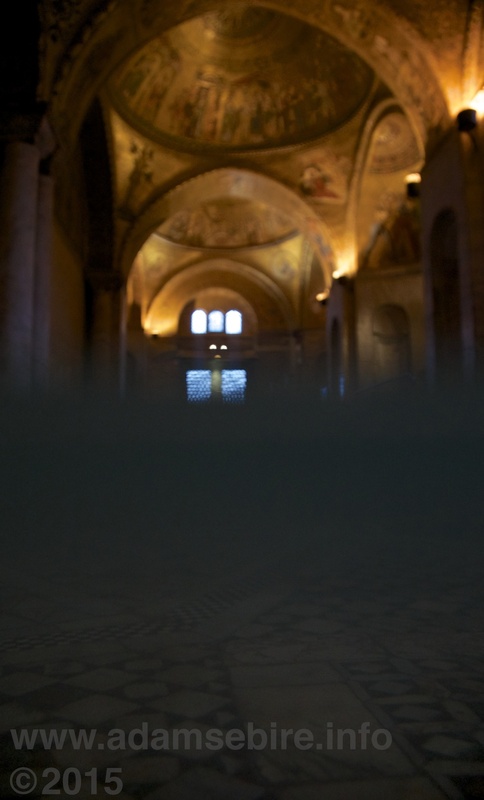 The images are shot from beneath the water line (meniscus), conferring a sense of submergence, of drowning, and showing a new perspective on one of the world's most photographed places. 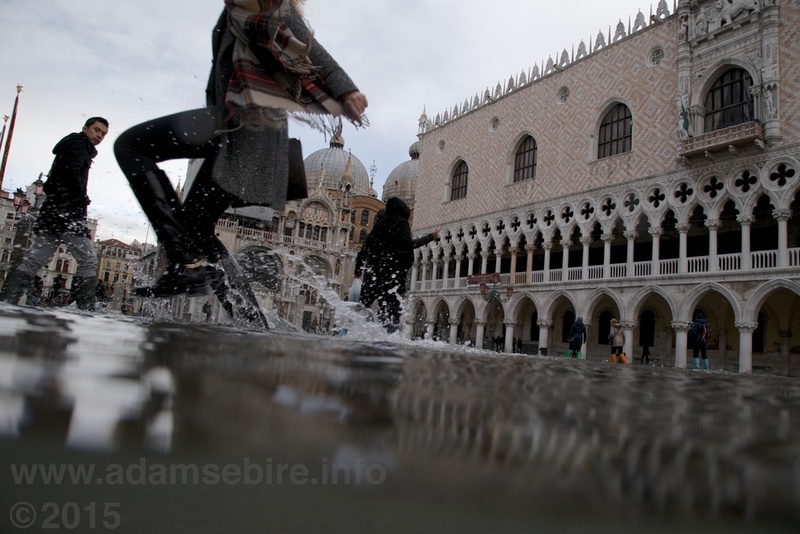 Images and video shot for the project by Adam Sébire during 2014 won multiple prizes in the Climate Change competition run by the Ca' Foscari University, Venice, 2015, presented at Expo Milano 2015.